Described as a satellite office, the facility would support employees across the country. Starbucks plans to open a satellite office in Atlanta later this year to support U.S. employees and tap talent in the city. Despite excitement in Atlanta about winning the favor of a prominent Seattle brand as the city vies against 19 others for the second headquarters of Amazon, a Starbucks spokesman downplayed the development. The new office “will function as an extension” of the company’s corporate headquarters — which it refers to as the Starbucks Support Center — and will be similar to its other regional offices, said spokesman Reggie Borges. The office is expected to have more than 500 employees over the next few years, Borges said in an e-mail. At this time the company has no plans to move jobs from its Seattle headquarters, he said. The company did not release details about the functions to be housed at the Atlanta office, other than to work with store employees. He likened the office to one the company opened last year near the campus of Arizona State University, with which Starbucks has a close relationship related to an online college degree program for employees. 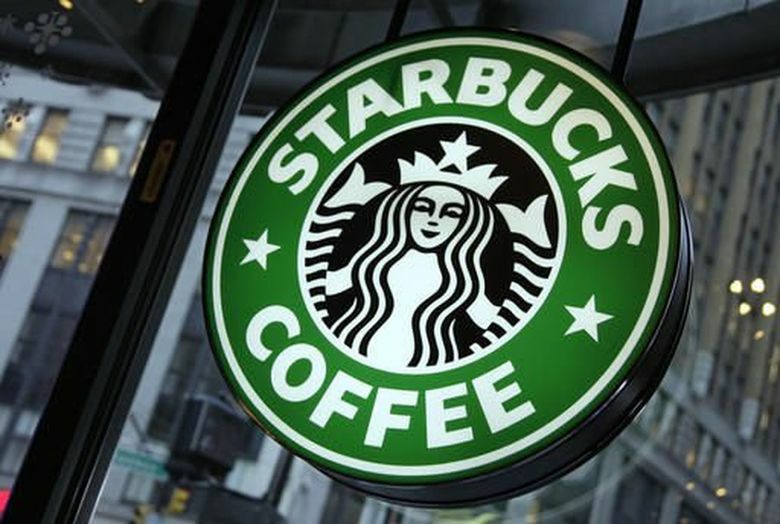 Starbucks is investing $16 million in its Atlanta office, which is to be 85,000 square feet, and was promised a $250,000 incentive from a local economic development group, The Atlanta Journal-Constitution reported. This story has been updated to clarify Starbucks’ plans for the Atlanta office.